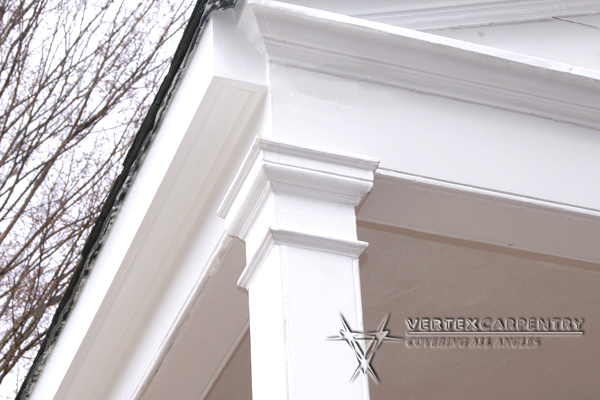 Vertex Carpentry covers all your home improvement or home remodeling needs. 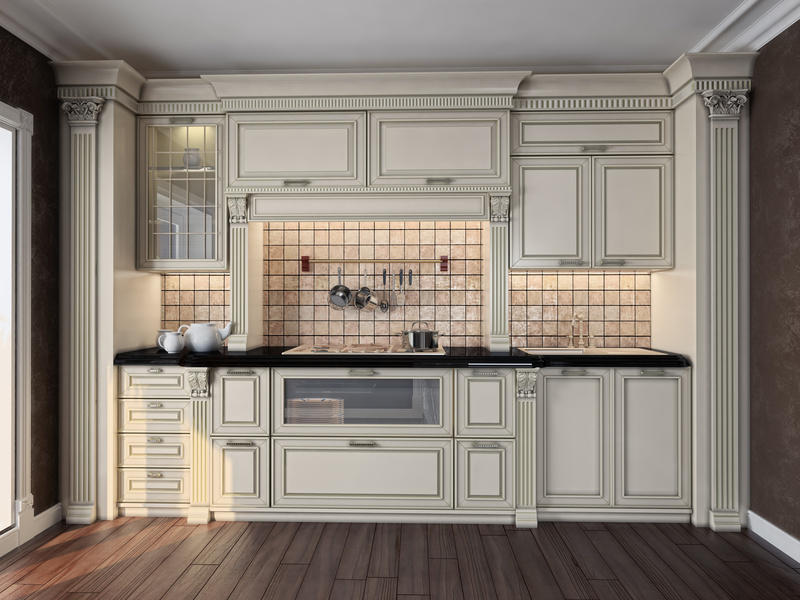 Over 25 years of experience delivering solid construction, flawless craftsmanship, and client satisfaction enables us to continue delivering high quality products at affordable prices. 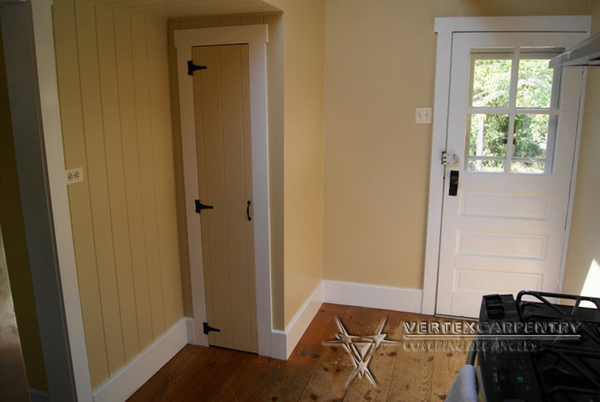 Vertex Carpentry works with the environment in mind, building an energy-efficient kitchens, bathrooms, and basements that will look great and save money, while reducing its environmental impact. 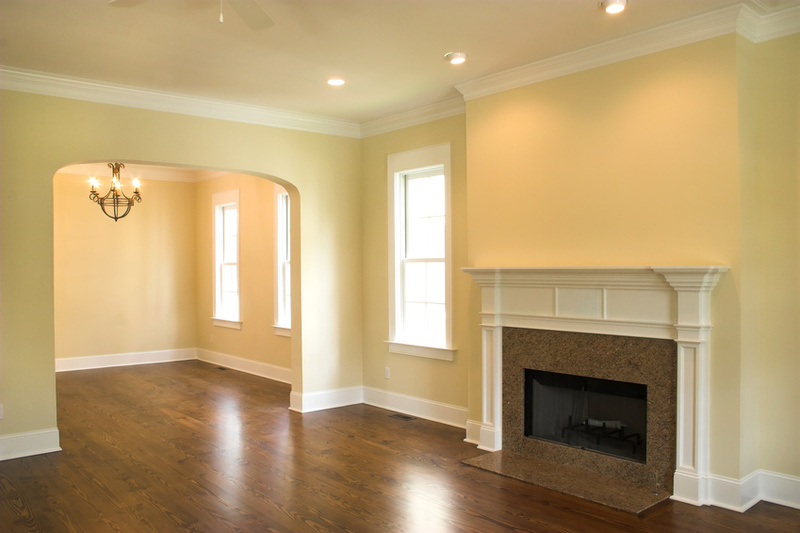 We can make better use of natural light, install energy-efficient water heaters, toilets, fans, appliances and other green products. 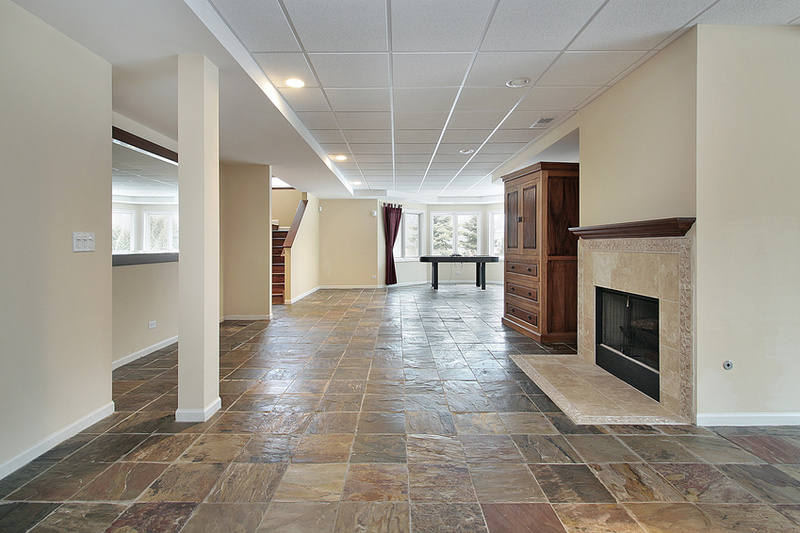 We properly recycle all materials possible and keep your home’s interior safe and clean while your new remodeling project is underway. 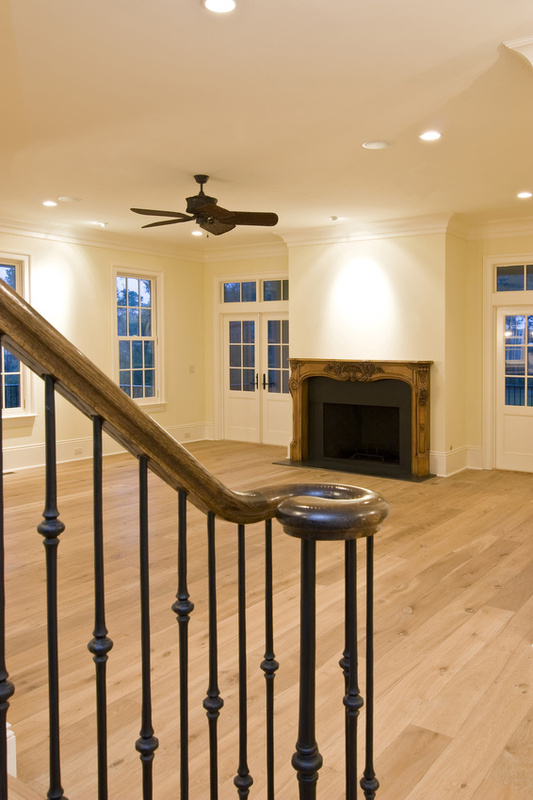 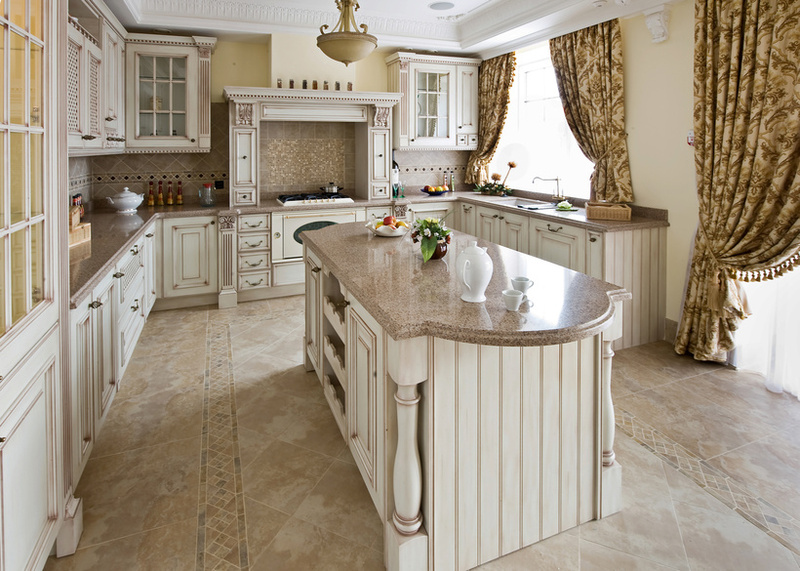 We provide homeowners complete home remodeling construction. 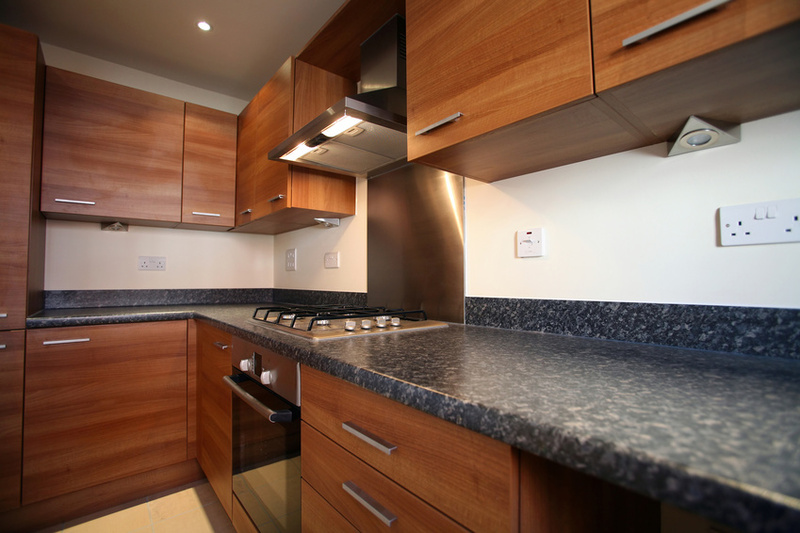 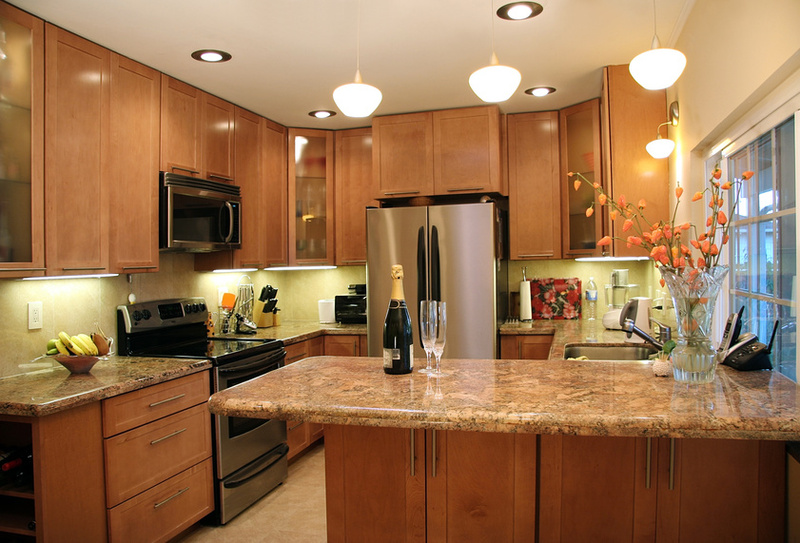 Kitchen remodeling highlights all of our carpentry skills creating custom made cabinets, wine racks, storage closets, shelving, counter tops, built-in cabinetry, crown molding and mill work. 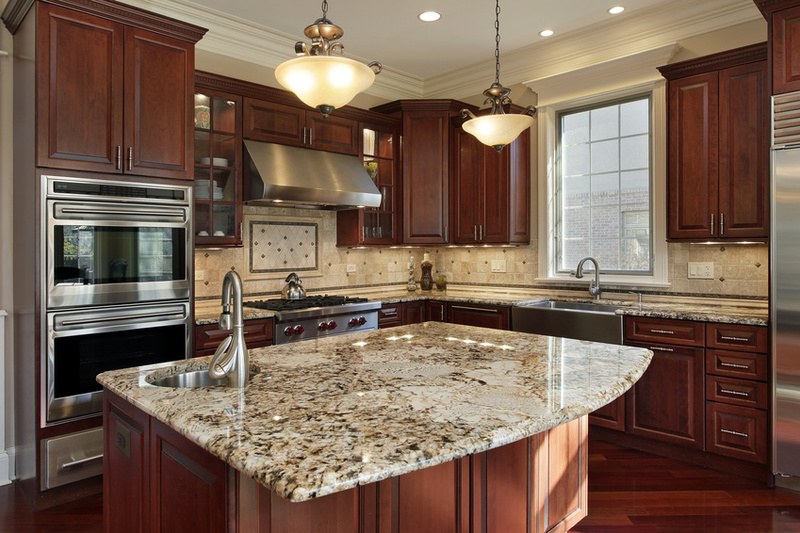 We install everything, including granite counter tops or other counter tops of choice, under cabinet lighting, new flooring for your kitchen, manufactured cabinets or our own custom cabinetry, or windows. 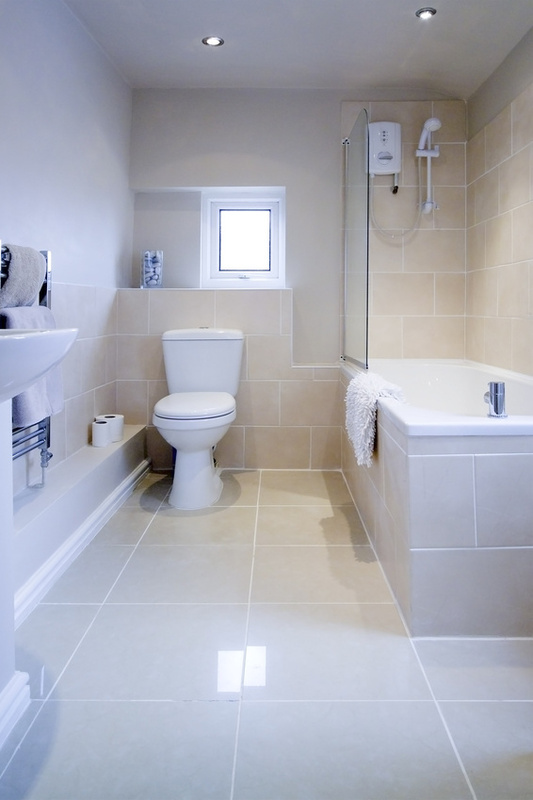 Keeping your bathroom area clean and looking fresh is about storage space, easy to clean products, and well constructed materials. 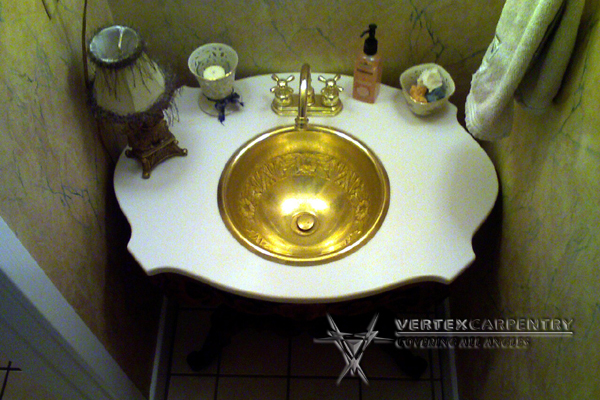 Vertex carpentry will give you the flawless craftsmanship needed, whether you are gutting your entire bathroom or restoring its original glamor. 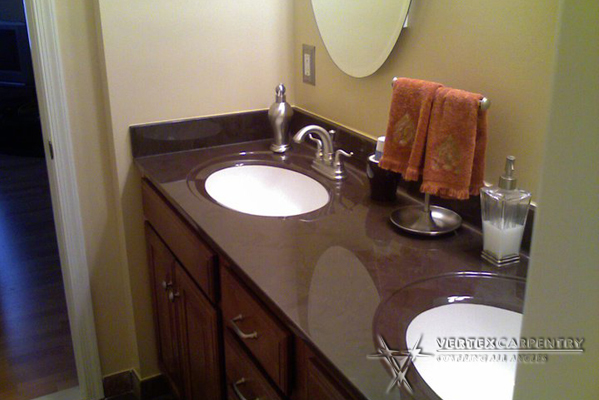 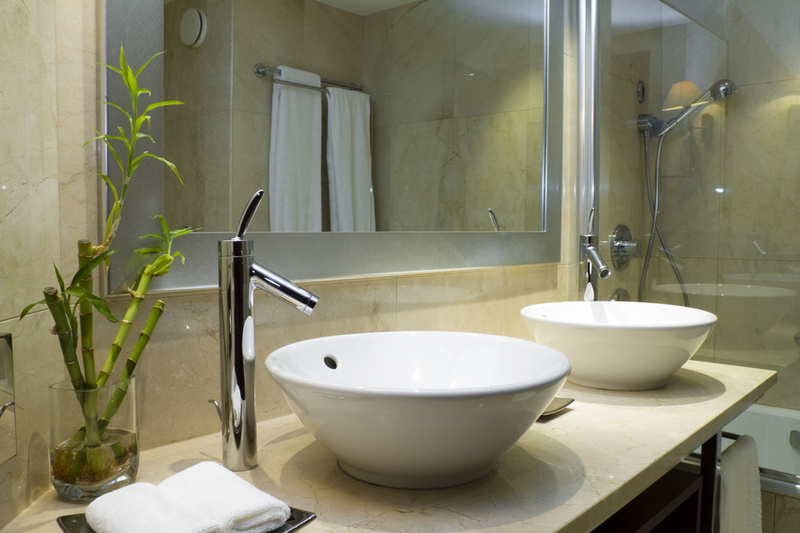 Our skilled contractors provide complete bathroom remodeling services including ceramic tile work, bathtub installations, cabinet installation, wainscoting, painting, shelving design, or shower stall replacement. 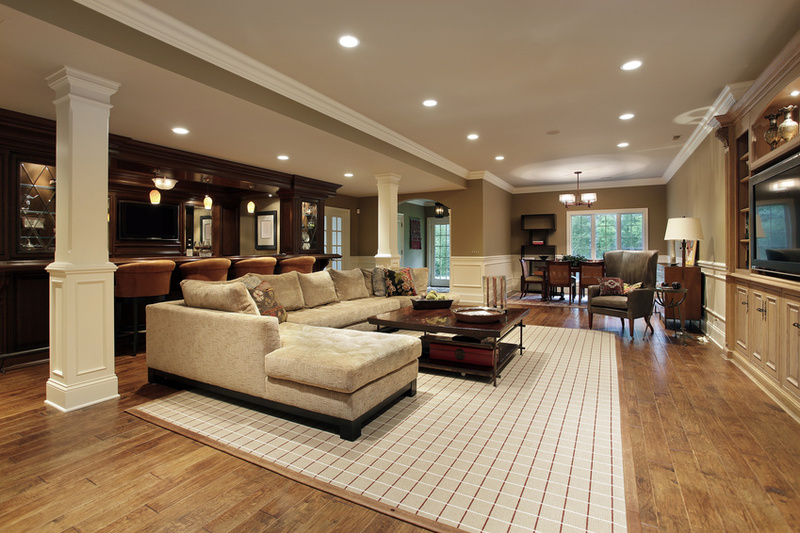 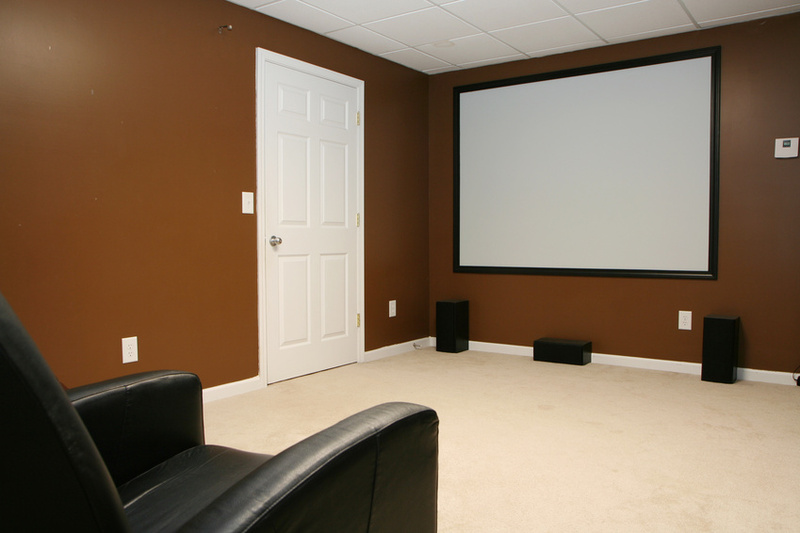 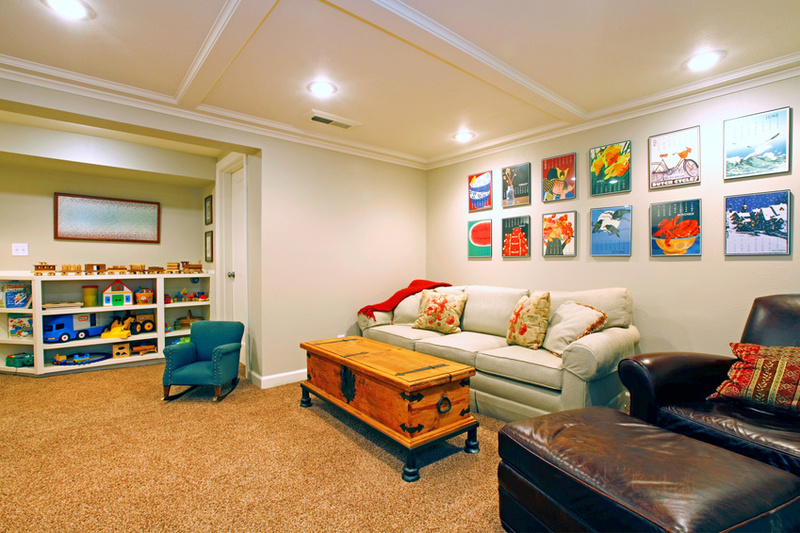 Whether you need to build a basement apartment, an additional bedroom for a grandparent, a home theater, or completely finished basement Vertex Carpentry can complete the entire project for you following everything to code. 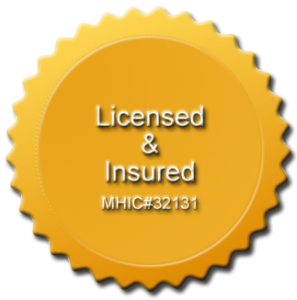 We are licensed and insured construction contractors who specialize in quality home improvements. 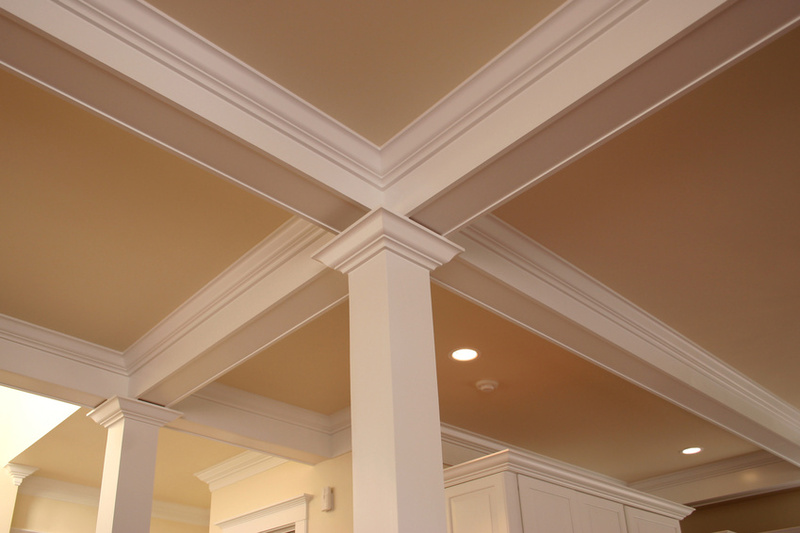 Millwork is any wood mill-produced, building construction interior finish component such as doors, window casing, banisters, baseboard, fireplace mantel, and crown molding, and the use of these materials is infinite. 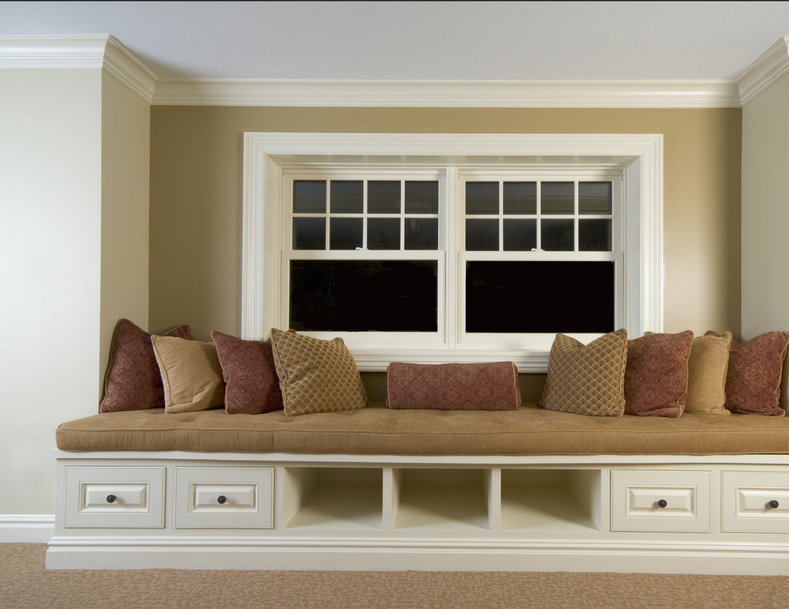 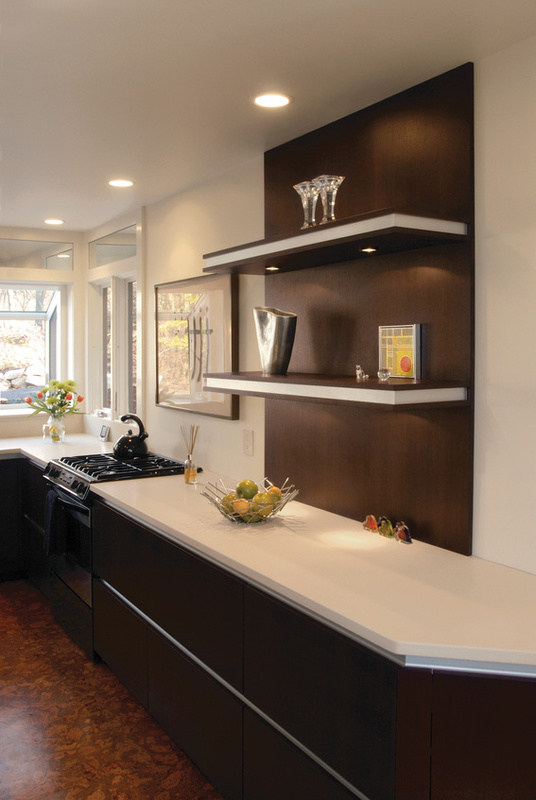 Read a special article by guest blogger Julie Alison in our Millwork section. 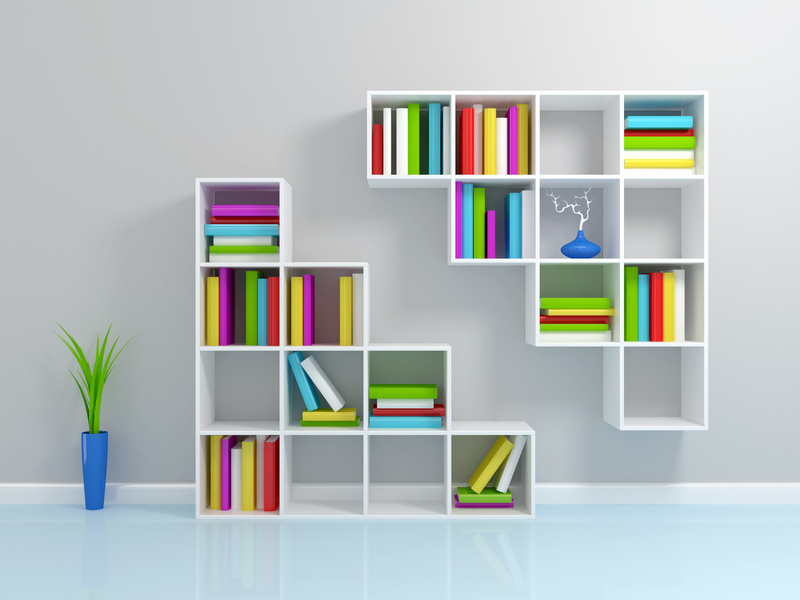 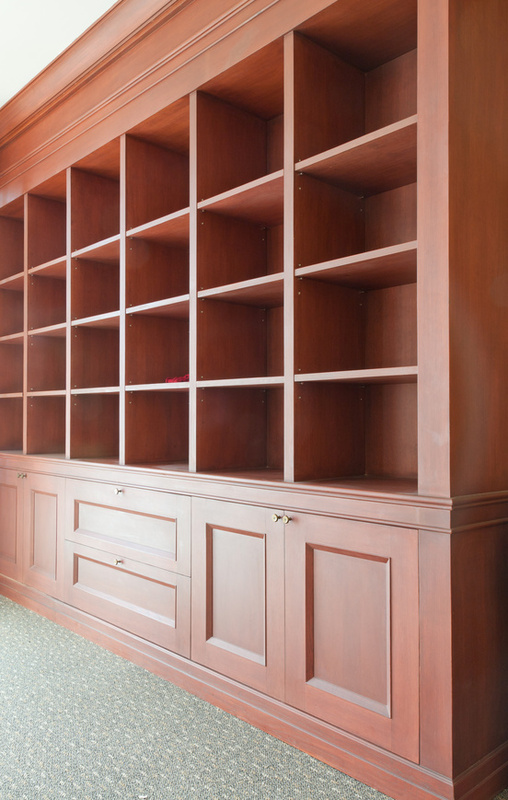 Great shelving solutions can save you space in your home. 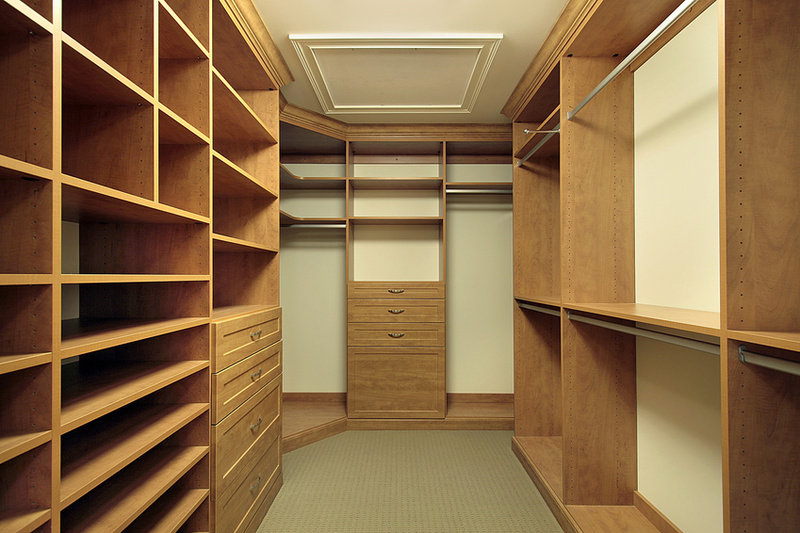 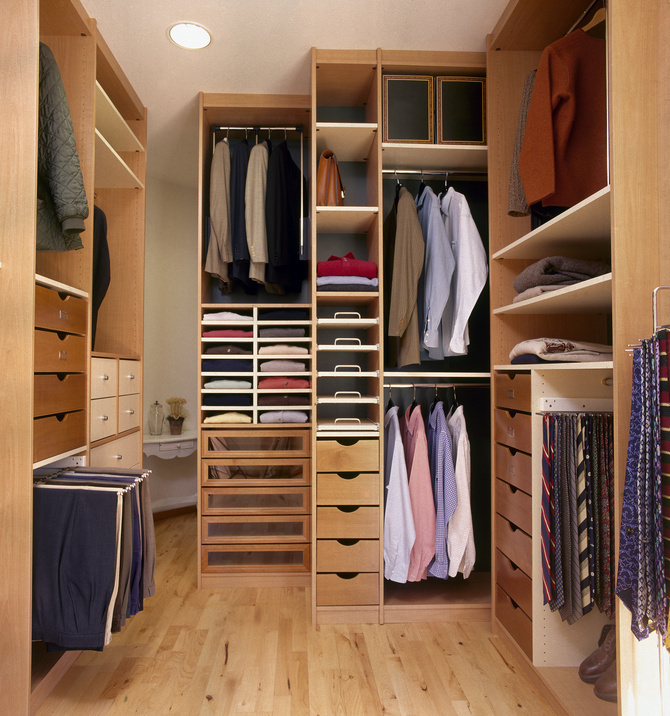 We can rebuild closets with a new shelving system, install custom built shelving from wine storage racks to shoe drawers, Vertex Carpentry constructs shelving with only the finest woods. 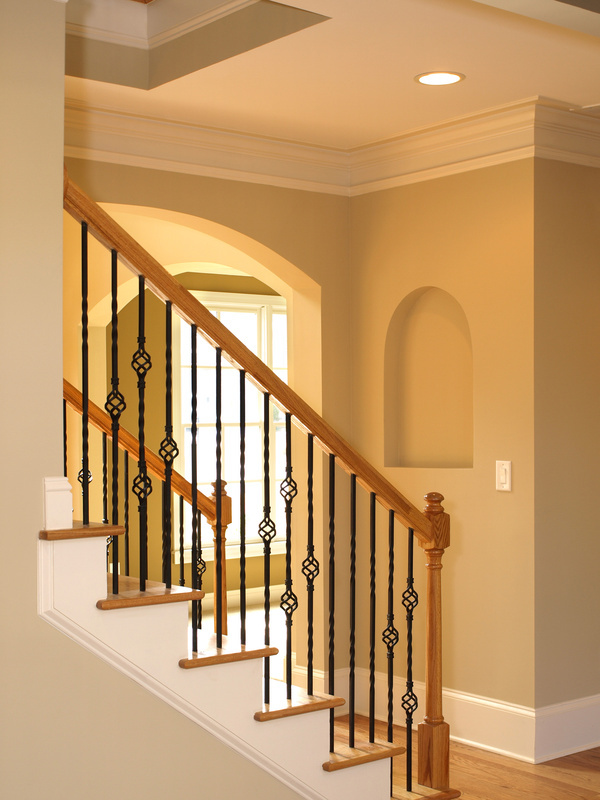 We handle all aspects of remodeling your stairway and can continue your home remodeling to blend your new staircase into hallway. 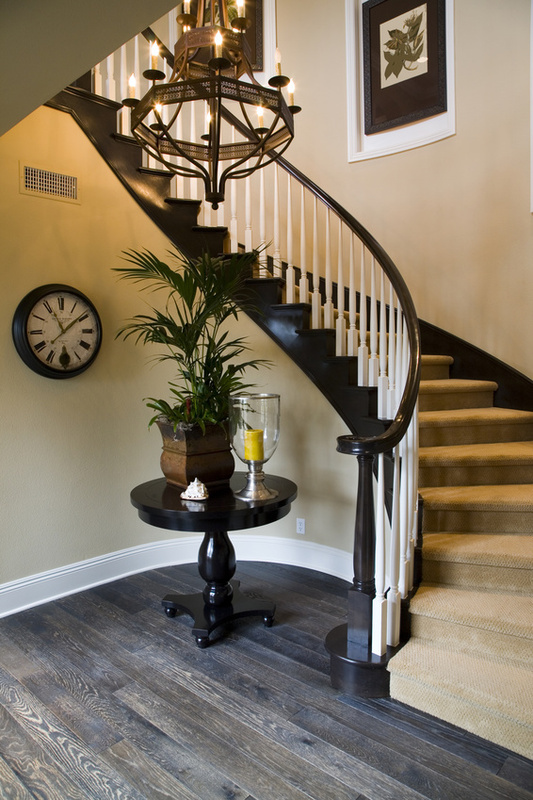 Building stairs to code is an important safety consideration. 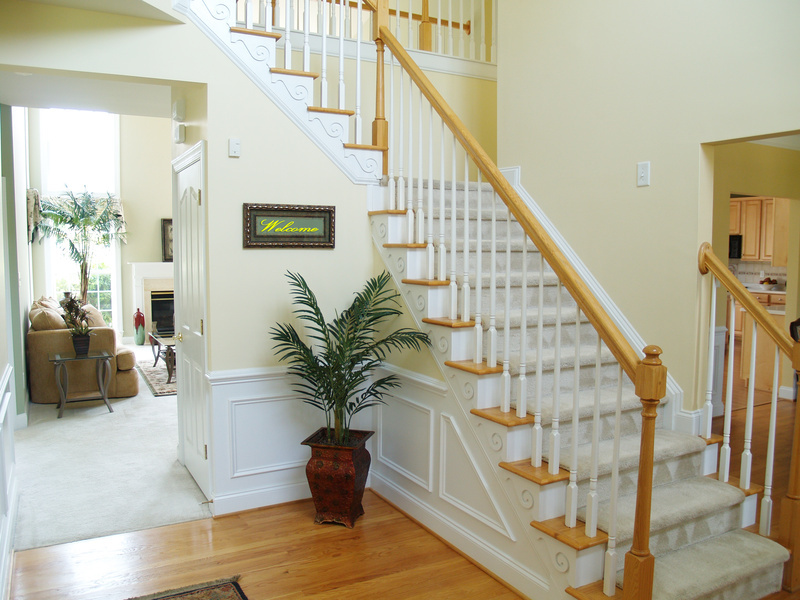 Older homes may not have their staircases to code which can lead to serious accidents. 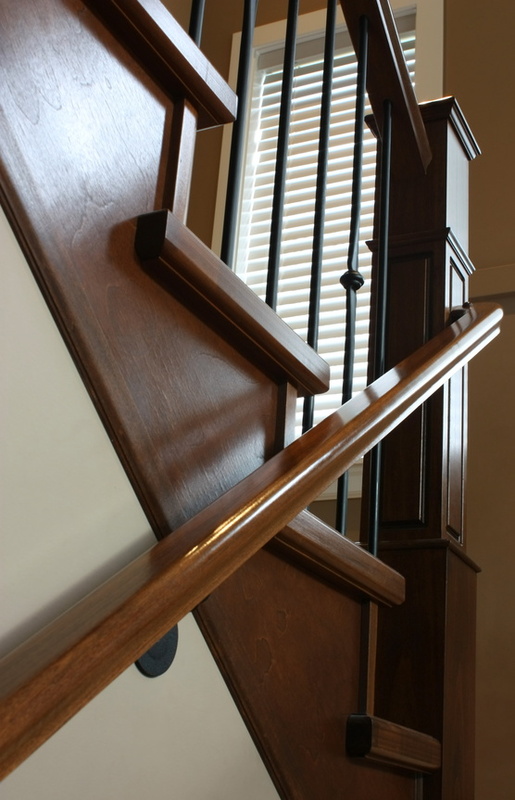 We pay close attention to special needs when re-designing or repairing staircases, designing special supportive railings for those who may need extra help climbing up stairs.